Wild. Raw. Savage. Untamed since 1989. 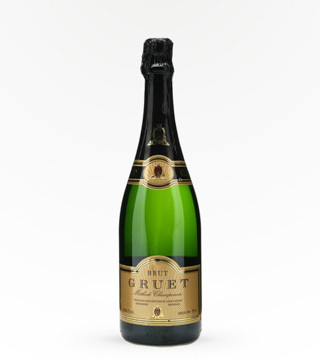 Gruet Sauvage is for the sparkling connoisseur who appreciates bone dry acidity. 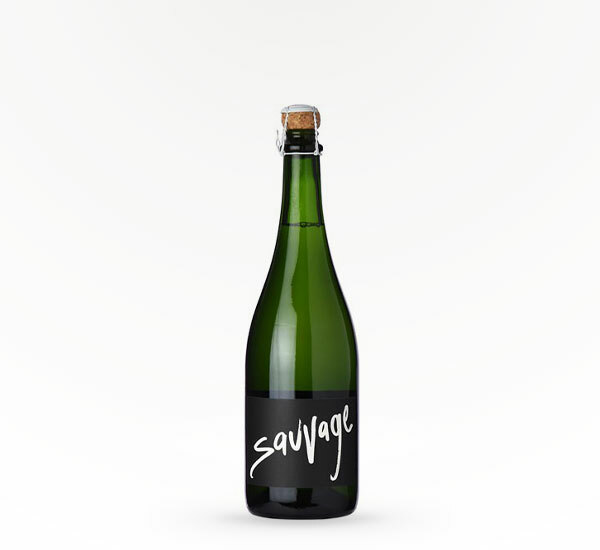 100% Chardonnay. No dosage. 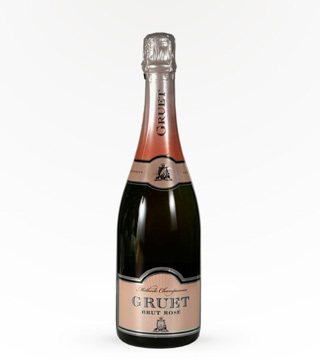 Gruet Sauvage NV is a bone-dry sparkler.